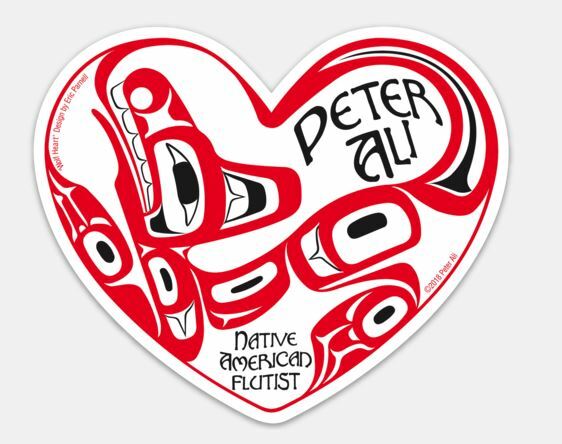 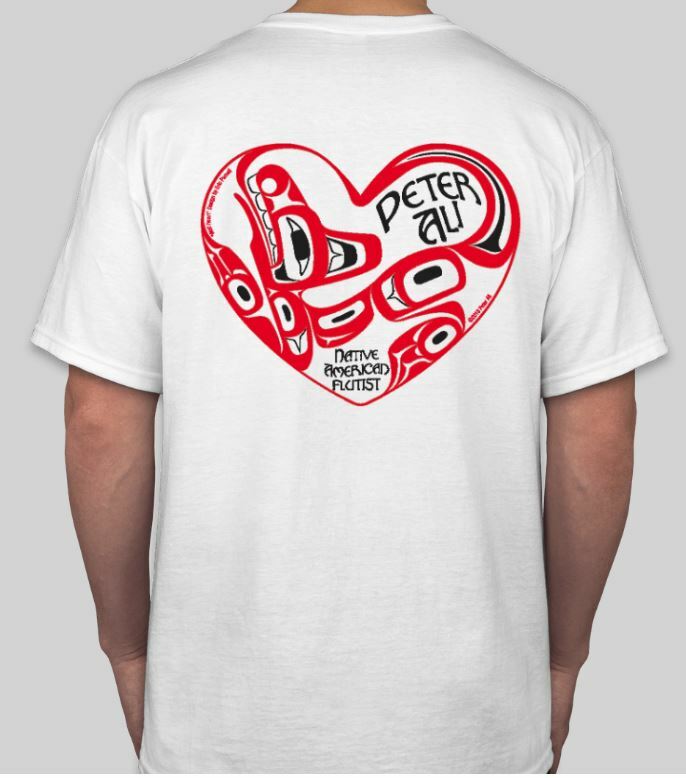 Peter has recently developed an official logo, and just in time for the Stillaguamish Festival of the River and Pow Wow he’ll be debuting t-shirts for both men and women featuring his logo. 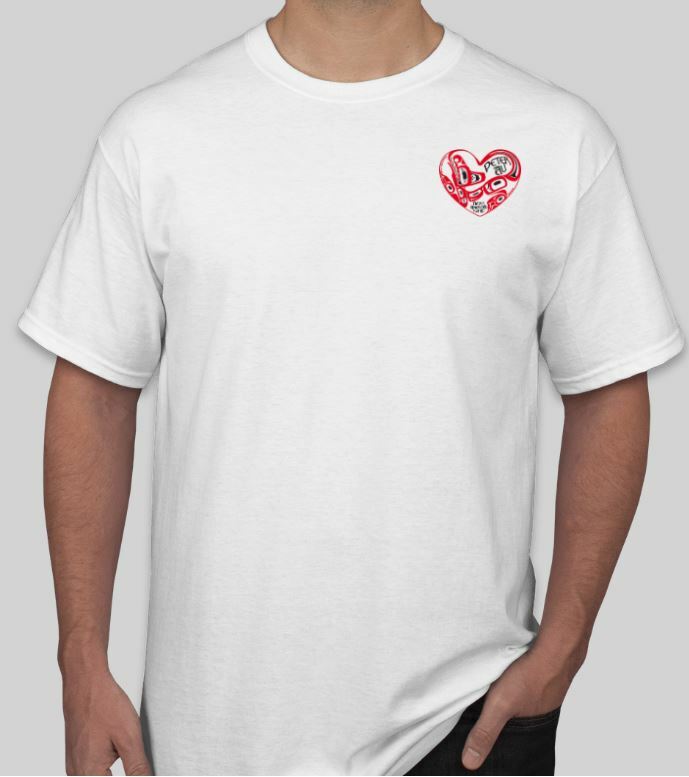 He also has logo stickers available now. 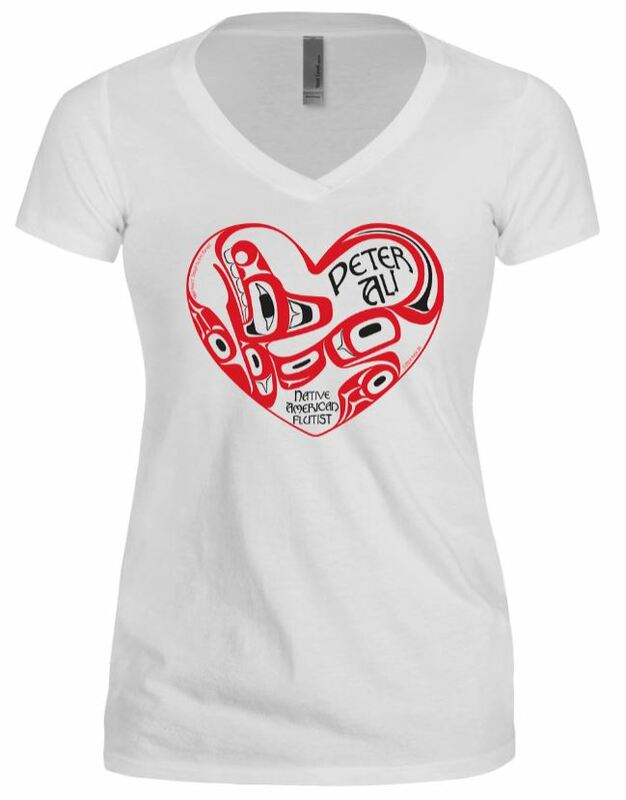 You can also email andie@whitewingmusic.com to special order items if you are unable to catch one of Peter’s performances in person!